Bloor-Yorkville Restaurants Make Toronto Life Best 100 Restaurants List! 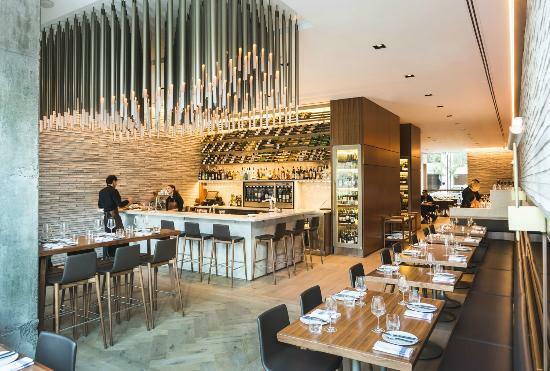 Bloor-Yorkville Makes a Mark on the Toronto Life Best 100 Restaurants List! 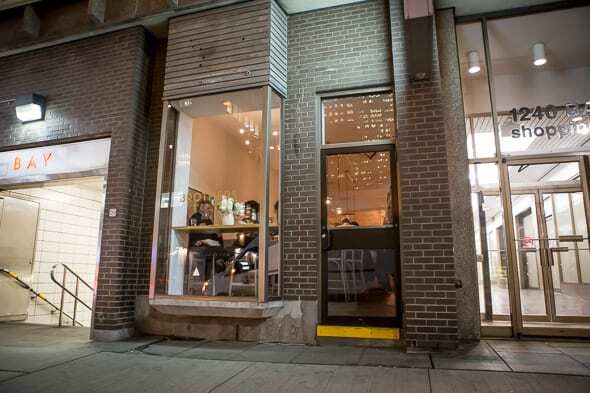 You are here: Home / Bloor-Yorkville Makes a Mark on the Toronto Life Best 100 Restaurants List! Finding a reason to spend the day in Bloor-Yorkville certainly isn’t difficult! With a long list of shops, cafe’s, fitness studios, and restaurants, it’s easy to get swept up living like a local. 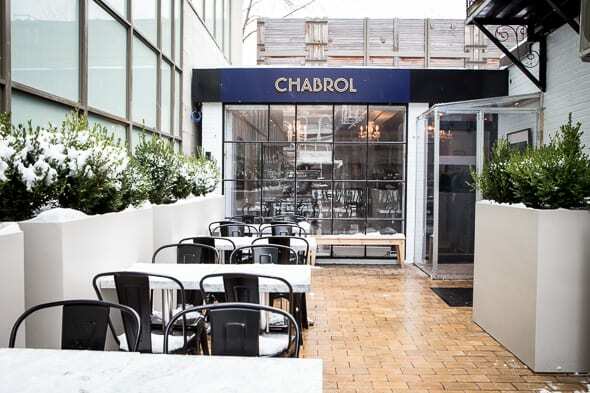 The celebrated culinary scene of Bloor-Yorkville recently solidified its best-in-the-city status with six neighborhood restaurants making their mark on the Toronto Life 100 Best Restaurants list! Find out what the Toronto Life editors had to say about these must-visit eateries. “The centrepiece of chef Rob Gentile’s downtown Italian triptych is his temple of seafood at the base of Yorkville’s Four Seasons. Four years in, it’s still one of the city’s most dependable splurges and a regular draw for suit-wearing power diners and celebrating couples. Whole branzino is fleetingly presented to the table, then carved tableside; it returns as a twinkling translucent blanket of melt-away fish streaked with olive oil, lemon and prosecco, every bite an exceptional double-dose of richness and bracing salinity. Equally oceanic are fresh sea urchins the size of tennis balls; spread on toasted focaccia, each of their buttery, deep-orange tongues tastes like a dive into the North Atlantic. “It’s tiny—just over two-dozen seats, cooks jostling in a pocket-sized kitchen—but it makes a big impression. The wine list is a treat, featuring gorgeous old-world finds, and nothing currently falls over $160. Chef Jonathan Nicolaou’s menu, alert to the season and designed for easy pairings, is full of surprises, like a rockfish crudo enlivened by slippery cubes of cucumber-flavoured jelly and a hash of preserved green tomato, or the pleasing crunch of oven-crackled edges of rotolo—wheels of pasta stuffed with spinach and the freshest-imaginable ricotta. Read the full Toronto Life list here. Main image c/o of ONE Restaurant/Hazleton Hotel.